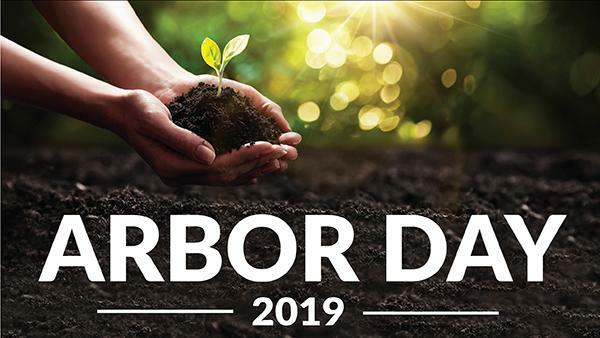 TJC, The Tyler Trees Committee, Keep Tyler Beautiful and the Tyler Parks and Recreation Department will host a tree planting event to celebrate Arbor Day on Saturday, Jan. 26, at 10 a.m. at TJC West. TJC West is located at 1530 SSW Loop 323 in Tyler. Registration begins at 9:30 a.m. along with booths featuring TJC student groups. Home Depot will also be present and will host a kids’ workshop. The public is invited to bring their own shovels and volunteer to be part of this experience. TJC West encompasses 23 acres and is home to numerous varieties of beautiful trees. Planting 50 new trees of various sizes and species will enhance the beauty of TJC and the City of Tyler for many generations to come. The event begins with registration at 9:30 a.m. in the north parking lot of TJC West (at the corner of SSW Loop 323 and Robinson Road). Volunteers participating in the tree planting activities will receive a free T-shirt, breakfast provided by Rudy’s “Country Store” & Bar-B-Q®, and the opportunity to win door prizes. For more information, please contact City of Tyler Community Coordinator, Angela Bennis at (903) 595-7217 or Lauren Tyler at ltyl@tjc.edu.